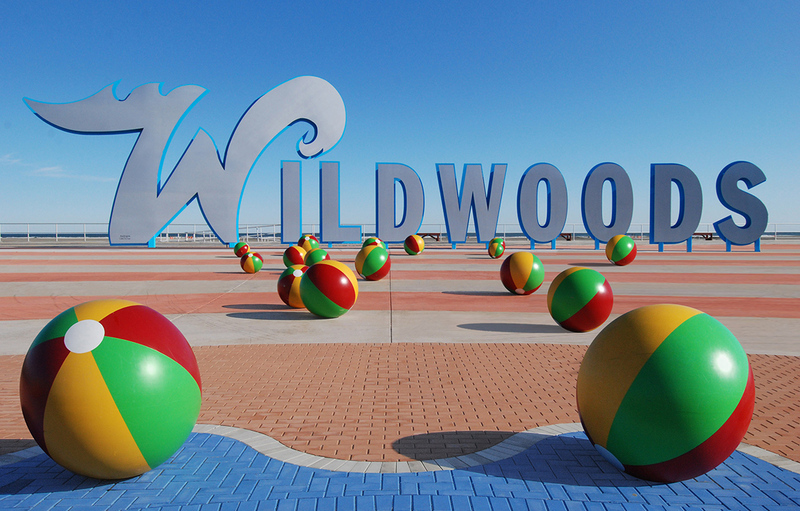 Let us help you find the right accommodations for your event in the Wildwoods. 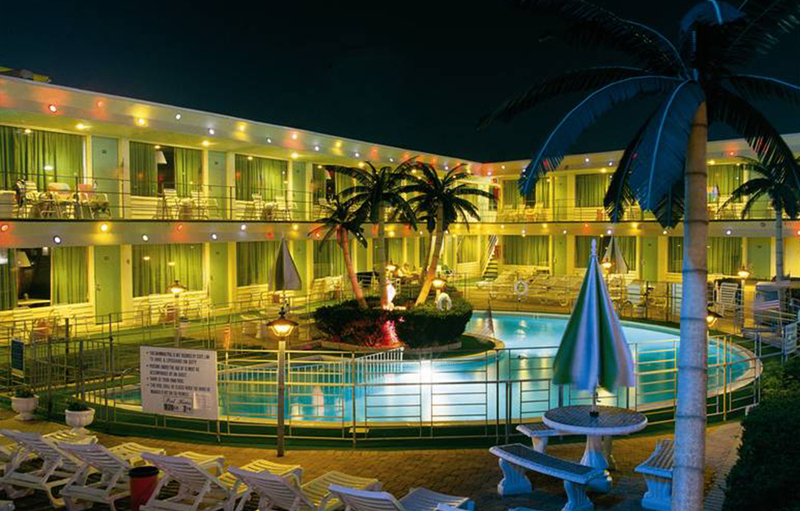 With over 8,000 hotel-motel rooms and 3,000 vacation rentals on the island of the Wildwoods, we can secure your room block and place on our booking site for your attendees and guests. You have the questions, we have the answers. 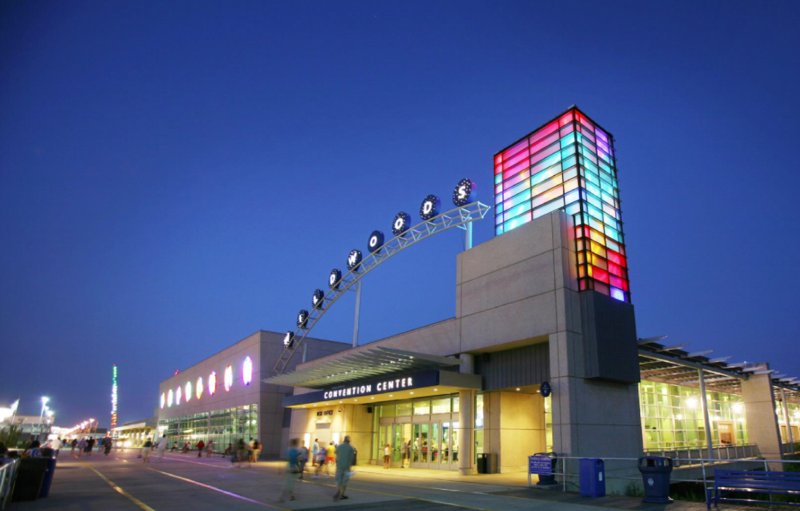 Our professional team of associates are here to help you plan your next meeting or event. We know there are many questions that need to be answered to make your event a complete success. Check out some of our most asked questions and see if they will help you with the planning of your event.